We are a leading Exporter of bimat ls, careprost eye drops, dorzox eye drop, lumigan eye drop, glucomol eye drop and lupitros from Mumbai, India. 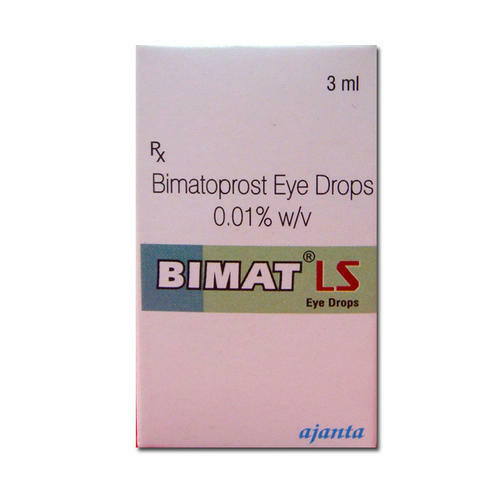 Bimat LS Eye Drops is a prostaglandin analog that is used for the treatment of increased fluid pressure inside the eye (intraocular hypertension) and open-angle glaucoma, a progressive condition that may eventually lead to vision loss. 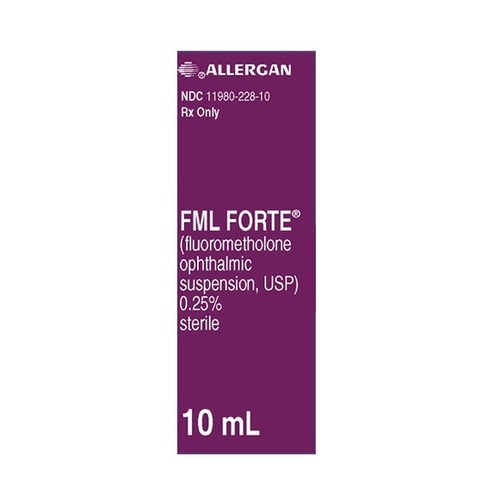 The topical ophthalmic form of this medicine is used for the treatment of inadequate amount of eyelashes (hypotrichosis); it increases their length, thickness, and darkness. This medicine is not recommended for use in patients below 16 years of age. 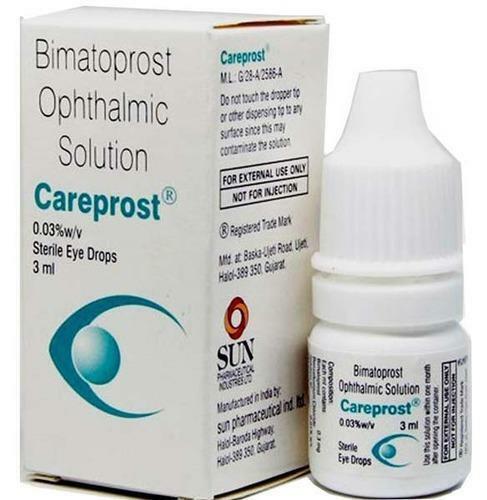 Careprost Eye Drops is a prostaglandin analog that is used for the treatment of increased fluid pressure inside the eye (intraocular hypertension) and open-angle glaucoma, a progressive condition that may eventually lead to vision loss. The topical ophthalmic form of this medicine is used for the treatment of inadequate amount of eyelashes (hypotrichosis); it increases their length, thickness, and darkness. This medicine is not recommended for use in patients below 16 years of age. 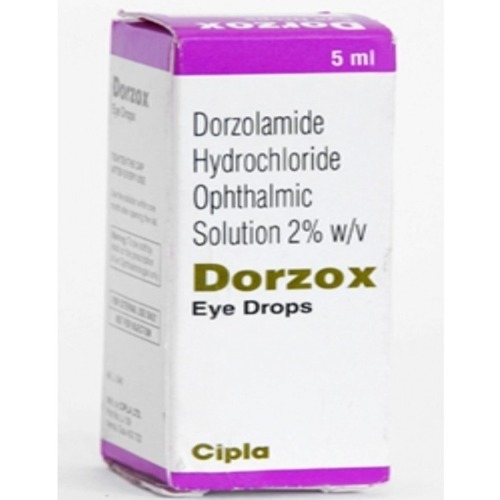 Dorzox 2 % Eye Drops is used in the treatment of increased pressure in the eye and open-angle glaucoma, a condition which may lead to eventual vision loss. 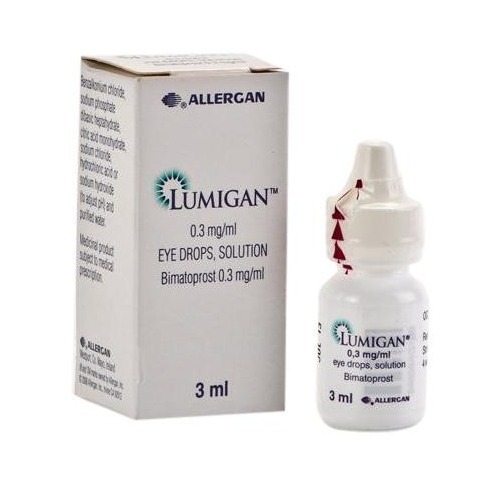 Lumigan 0.03 % Eye Drops is a prostaglandin analog that is used for the treatment of increased fluid pressure inside the eye (intraocular hypertension) and open-angle glaucoma, a progressive condition that may eventually lead to vision loss. The topical ophthalmic form of this medicine is used for the treatment of inadequate amount of eyelashes (hypotrichosis); it increases their length, thickness, and darkness. This medicine is not recommended for use in patients below 16 years of age. 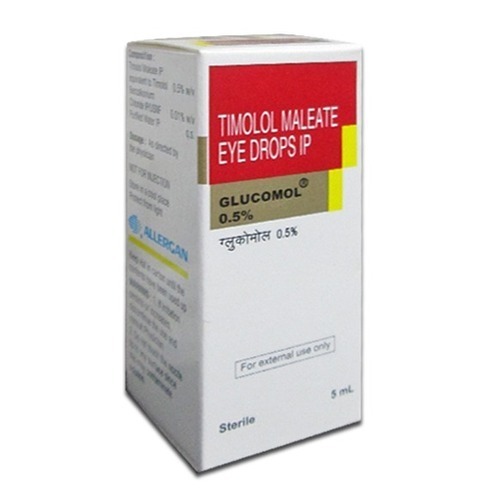 Glucomol 0.5 % Eye Drops is a non-selective beta-blocker used for the treatment of increased pressure inside the eye (intraocular hypertension) and chronic open-angle glaucoma, a condition that may affect the vision. This medicine is not recommended for use in patients below 18 years of age. 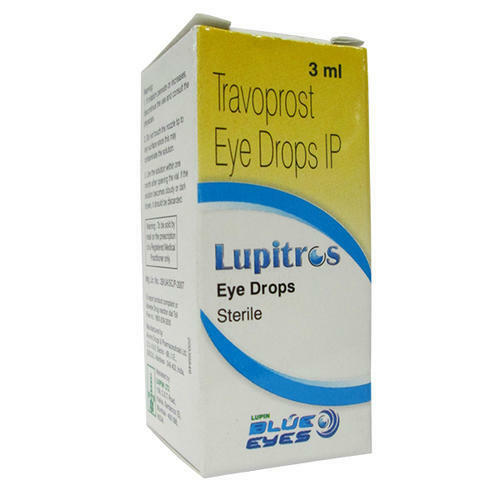 Lupitros Eye Drops is a prostaglandin F2-alpha analog that is used for the treatment of increased fluid pressure inside the eye (intraocular hypertension) and open-angle glaucoma, a progressive condition that may eventually lead to vision loss. This medicine is not recommended for use in patients below 16 years of age. 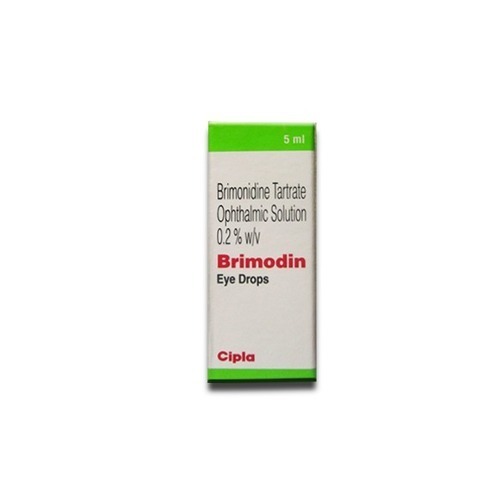 Brimodin Eye Drops is available in both ophthalmic and topical forms. 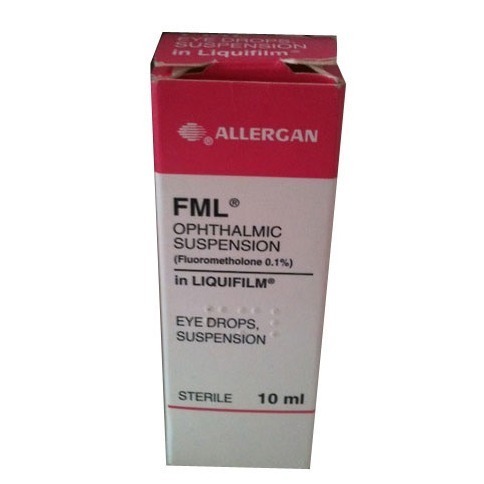 The ophthalmic form of this medicine is used for the treatment of increased fluid pressure inside the eyes (intraocular pressure) and open-angle glaucoma, a condition which may lead to eventual vision loss. The topical form of this medicine is used to reduce the symptoms of rosacea, a skin condition characterized by symptoms such as facial redness, dilated or swollen blood vessels on the skin, skin rash, pimples, oily skin, etc. 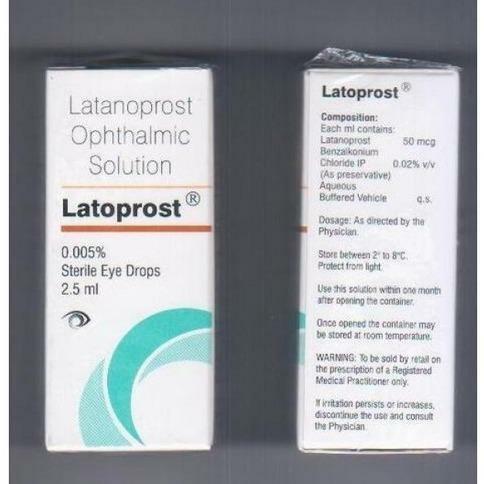 Latoprost 0.005 % Eye Drops is a prostaglandin analog that is used for the treatment of increased fluid pressure inside the eye (intraocular hypertension) and open-angle glaucoma, a progressive condition that may eventually lead to vision loss. This medicine is not recommended for use in patients below 18 years of age. 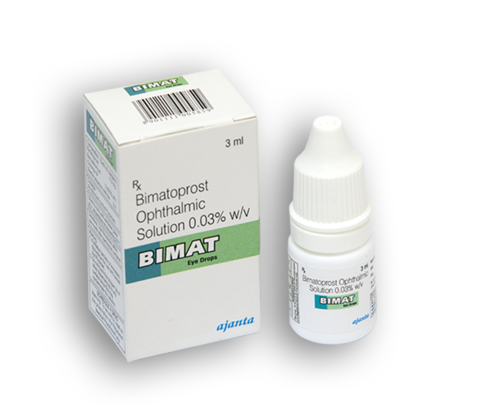 Bimat Eye Drops is a prostaglandin analog that is used for the treatment of increased fluid pressure inside the eye (intraocular hypertension) and open-angle glaucoma, a progressive condition that may eventually lead to vision loss. The topical ophthalmic form of this medicine is used for the treatment of inadequate amount of eyelashes (hypotrichosis); it increases their length, thickness, and darkness. This medicine is not recommended for use in patients below 16 years of age. 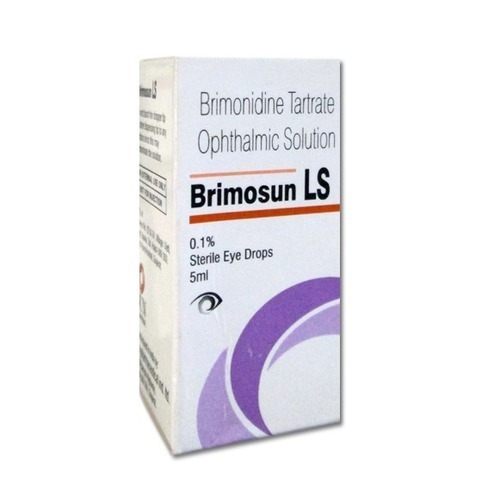 Brimosun LS Eye Drops is available in both ophthalmic and topical forms. 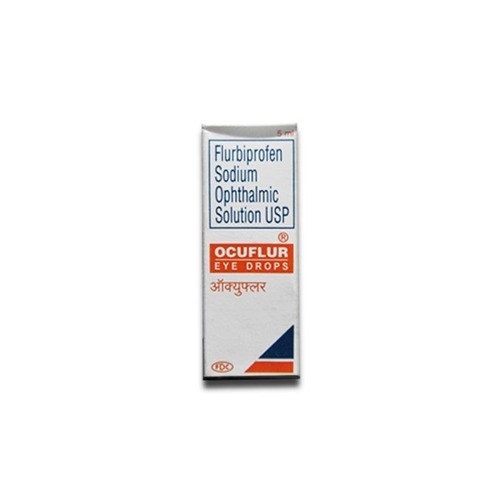 The ophthalmic form of this medicine is used for the treatment of increased fluid pressure inside the eyes (intraocular pressure) and open-angle glaucoma, a condition which may lead to eventual vision loss. The topical form of this medicine is used to reduce the symptoms of rosacea, a skin condition characterized by symptoms such as facial redness, dilated or swollen blood vessels on the skin, skin rash, pimples, oily skin, etc. 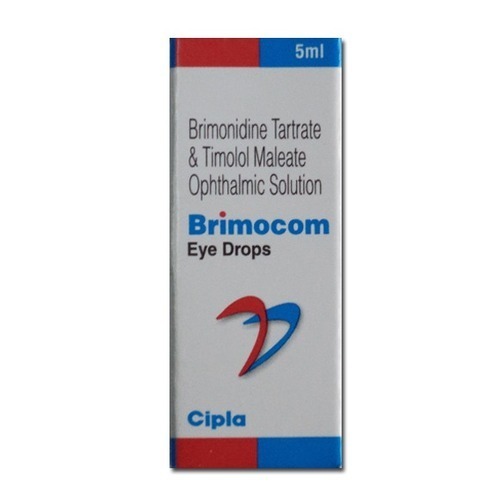 Brimocom Eye Drops is a combination medicine used for the treatment of increased eye pressure in patients suffering from open-angle glaucoma or ocular hypertension, conditions which may lead to eventual vision loss. This medicine is not recommended for use in patients less than 2 years of age. 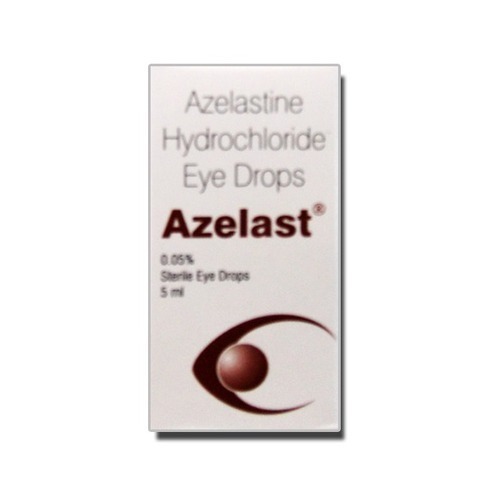 Azelastine, the primary constituent of Azelast Eye Drops, is used to relieve allergic symptoms. The nasal use formulations of azelastine are used to treat symptoms such as a runny nose, sneezing, itching, etc. associated with allergic rhinitis. 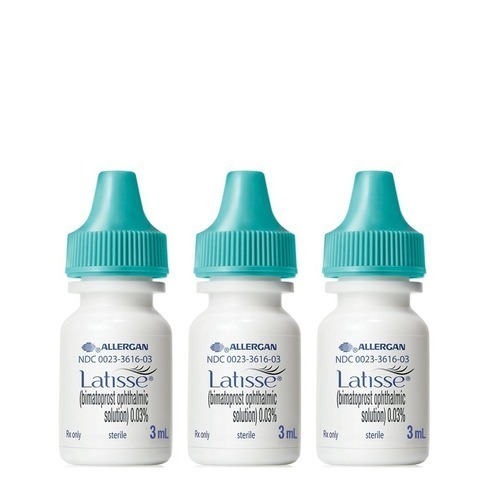 The ophthalmic formulations of azelastine are used to treat symptoms such as eye redness and itching associated with allergic conjunctivitis. 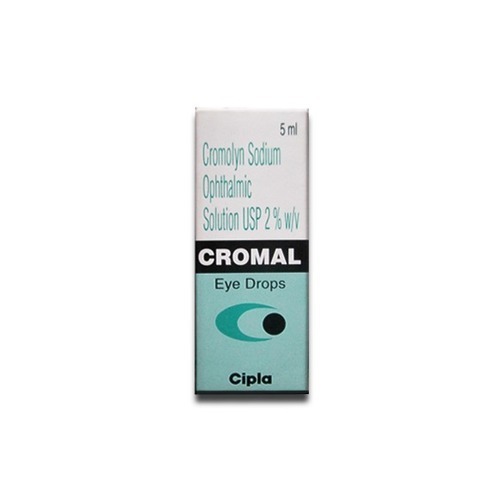 CROMAL Eye Drop belongs to the class of drugs called mast cell stabilizers. This drug acts by blocking the release of inflammatory mediators such as histamines, interleukin, leukotrienes, and platelet activation factor, which are responsible for the allergic symptoms of the eye. 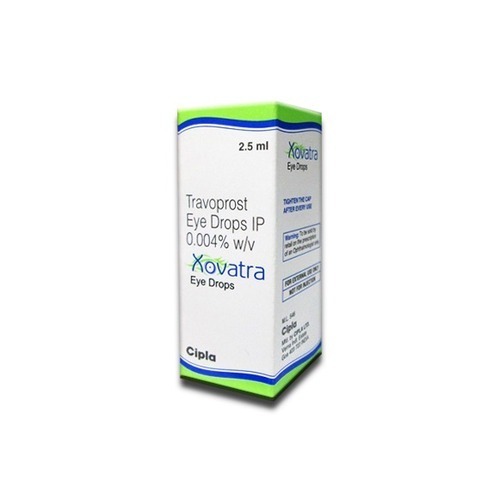 Xovatra Eye Drops is a prostaglandin F2-alpha analog that is used for the treatment of increased fluid pressure inside the eye (intraocular hypertension) and open-angle glaucoma, a progressive condition that may eventually lead to vision loss. This medicine is not recommended for use in patients below 16 years of age. 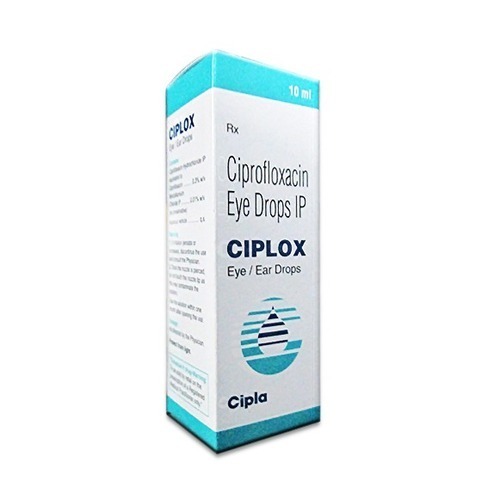 Bimatoprost is also used to treat glaucoma. 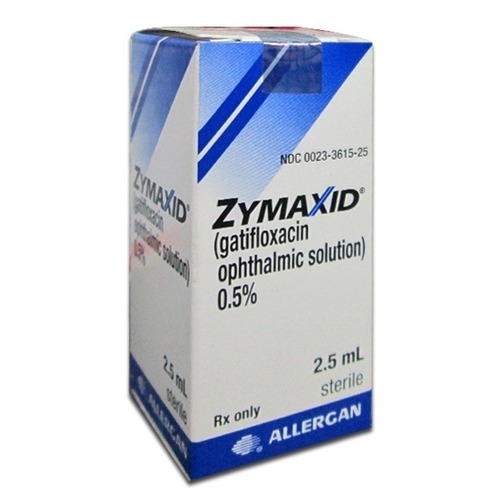 If you are already using or are directed to use bimatoprost to treat glaucoma, be careful not to get this eyelash medication into your eyes. Getting extra bimatoprost in your eyes may make it less effective for treating glaucoma. Talk to your doctor or pharmacist for more details. 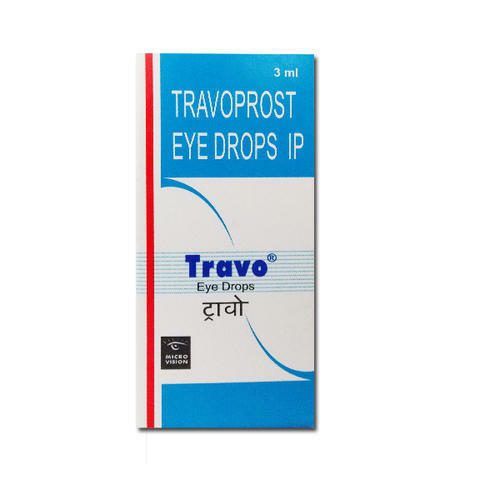 Travo Eye Drops is a prostaglandin F2-alpha analog that is used for the treatment of increased fluid pressure inside the eye (intraocular hypertension) and open-angle glaucoma, a progressive condition that may eventually lead to vision loss. This medicine is not recommended for use in patients below 16 years of age. 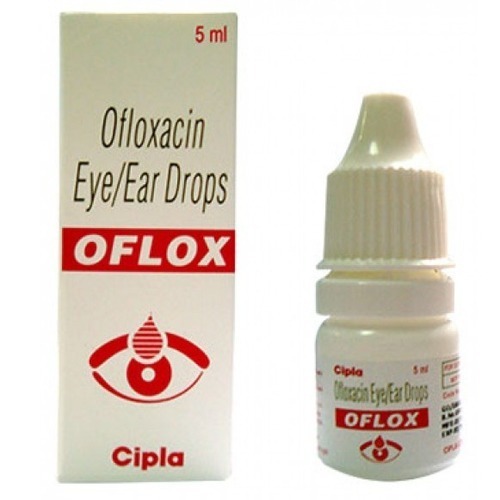 Oflox Eye/Ear Drops is a broad-spectrum antibiotic used to treat a variety of eye and ear infections such as conjunctivitis, corneal ulcers, swimmer's ears, middle ear infection, etc. caused by certain types of bacteria.